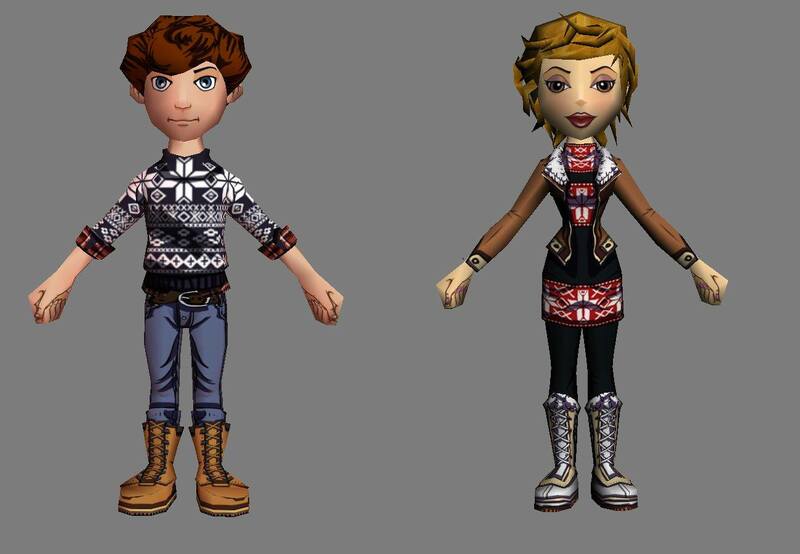 Due to popular demand, these comfy winter outfits are back! You can find the complete sets of Casual Winter Outfit at Trendiiz and Gee Cue. If you want to know each item’s details, read this week’s shopping guide. I bet our SocioTown residents felt extremely happy with your gratitude. Good job, Berta12, Sumayyah and Ningning! If you plan to redecorate your kitchen for Thanksgiving, have a look at what Low-Mart offers this week. Grab something from the shops this Thanksgiving! You can redecorate your kitchen and dining room to coincide with the festivities, or have something nice to wear for the holiday. BMAP: Say thank you to your favorite NPC! It’s all about saying thank you this week at SocioTown. 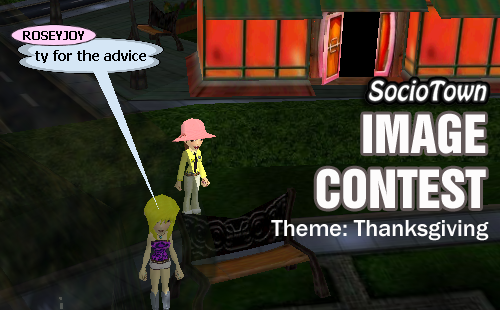 Express your gratitude through BMAP! 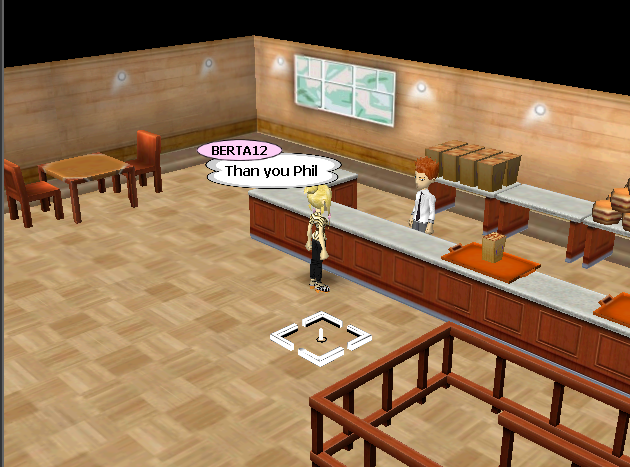 For this round, go to your favorite Non-Playable Character or NPC (like Phil, your Sponsor, or BillyRob, etc.) and say thank you. To snap a screenshot, visit this site for a very easy-to-follow tutorial. 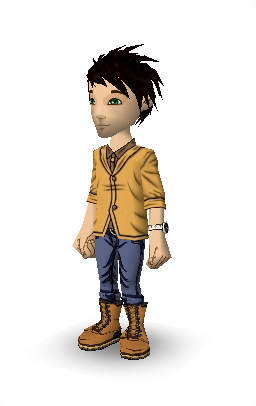 Take note that SocioTown or Outside The Box Software is not related or affiliated to the website. 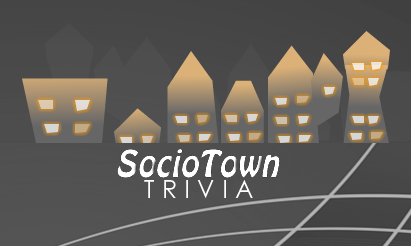 Send your entries to my email address dawn@sociotown(dot)com, with the subject BMAP: Thank You. Don’t forget to include your full SocioTown name. 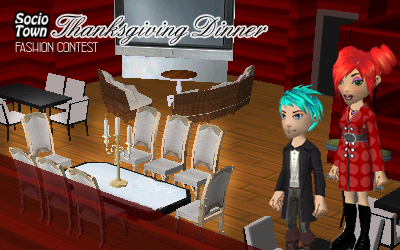 The first three entries (with different NPCs) that follow the instructions above will get 50 SoBucks each! That’s right, we’ll have three winners for this week’s BMAP. But you can only win once, so choose your favorite SocioTown NPC resident carefully! 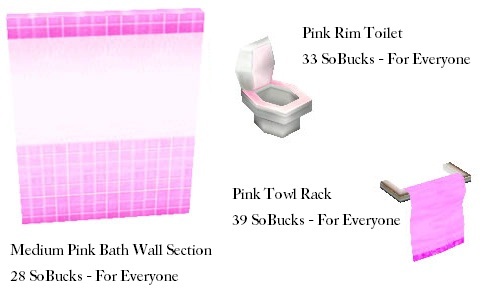 Bathroom Bonanza 2 - now with pink! And Low-Mart’s Bathroom Bonanza continues! Check out these pretty-in-pink bathroom items this weekend. Due to the server error, last weekend’s shopping guide wasn’t posted. 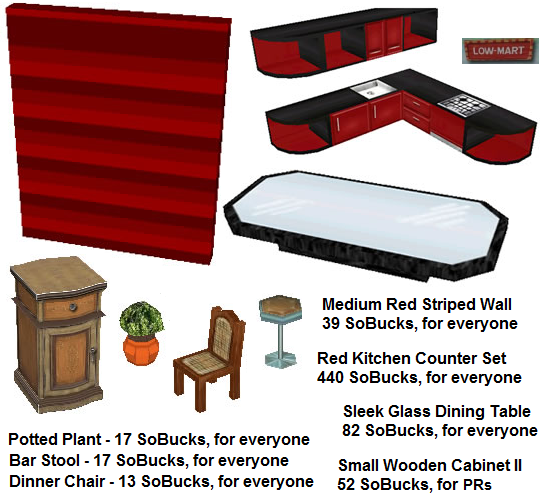 I fused last week’s requests to this week’s featured items. If you have questions on certain clothing or furniture, drop a comment below. You can also share your item requests at the comment section. Enjoy! Waiting for the server to be fixed isn’t an easy task. So to pass time. I hosted a mini contest at SocioTown’s Facebook page to make the waiting time feel shorter (and fun). Click on the image above or click here to read the rules and the questions. Only three questions were asked since the participants got stuck at question #4. Three Socians were able to quickly give their correct answers. 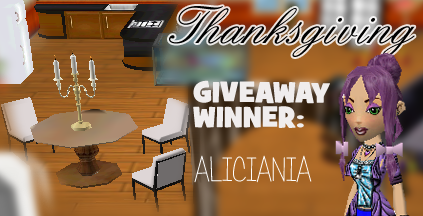 Congratulations to Shanana, Princess202 and Flockagrego for answering questions number 1, 2 and 3, respectively. You will each receive 25 SoBucks. I have more trivia questions, but I’ll save them for later.